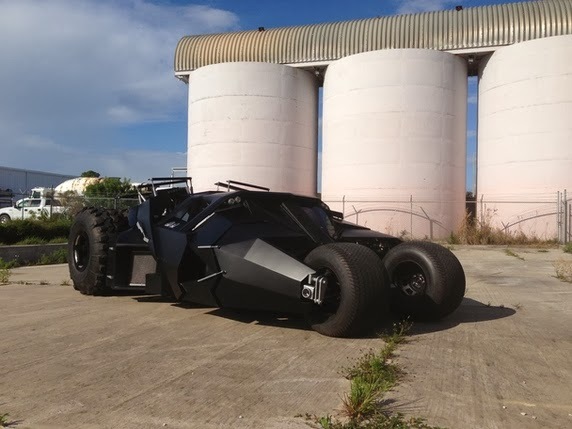 A replica of a car based on the iconic ‘Tumbler' Batmobile of Christopher Nolan's "Batman Begins" and the Dark Knight films has now for sale for $1,000,000. The car sits on 44-inch wheels, complete with custom-built rims and under the sculpted body panels you'll find a General Motors LS series V8 engine. James Edition built five examples and all are left-hand-drive only that cost $1 million each.